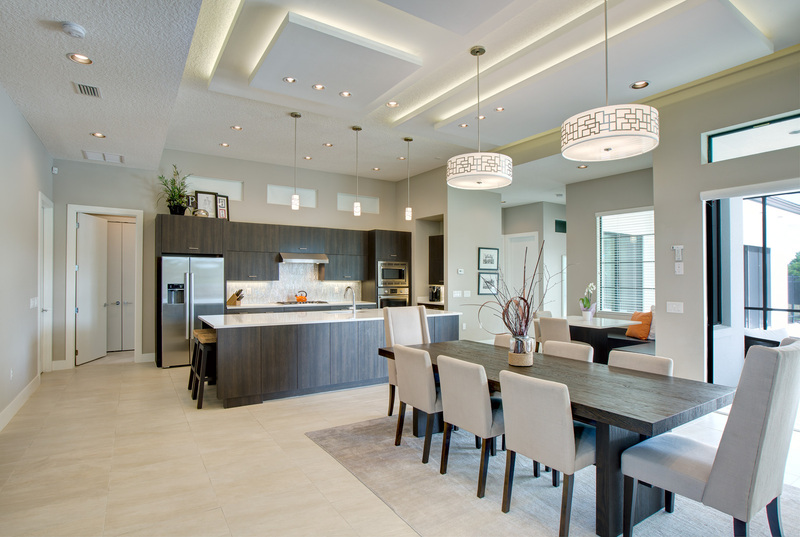 Set the stage for entertaining family, friends or just a quiet dinner for two. 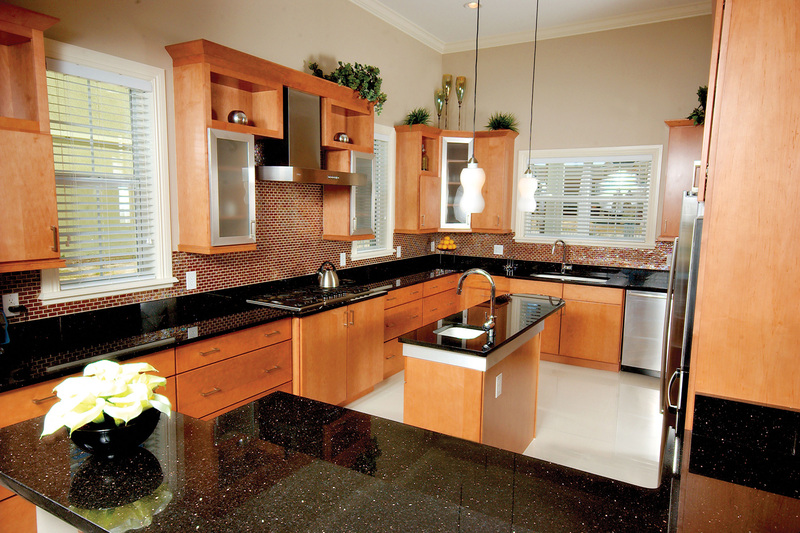 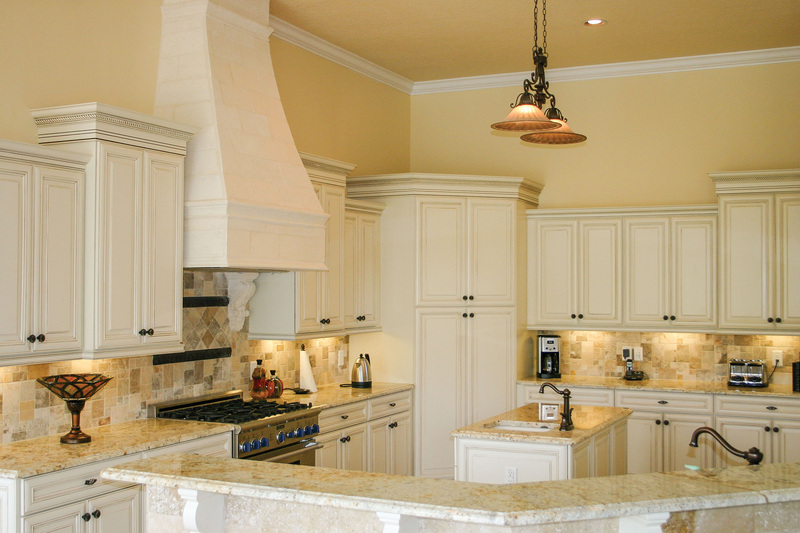 The kitchen is the hub of the house so it needs to be more than just counter space. 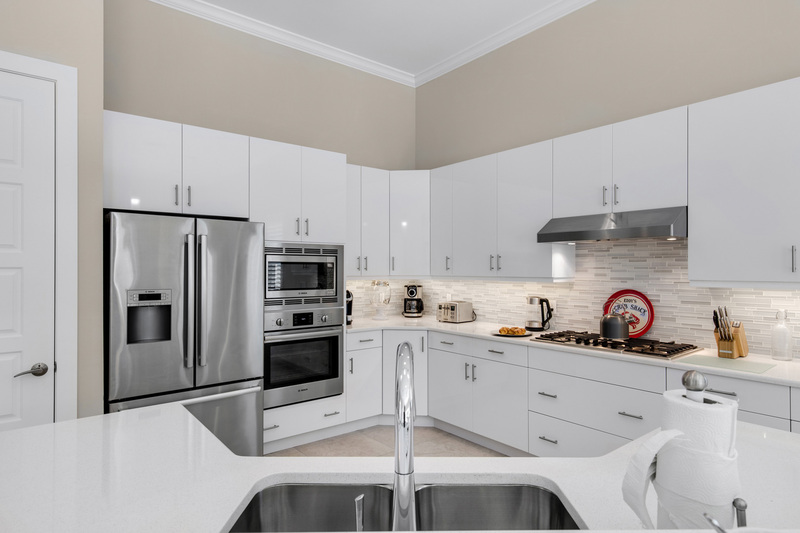 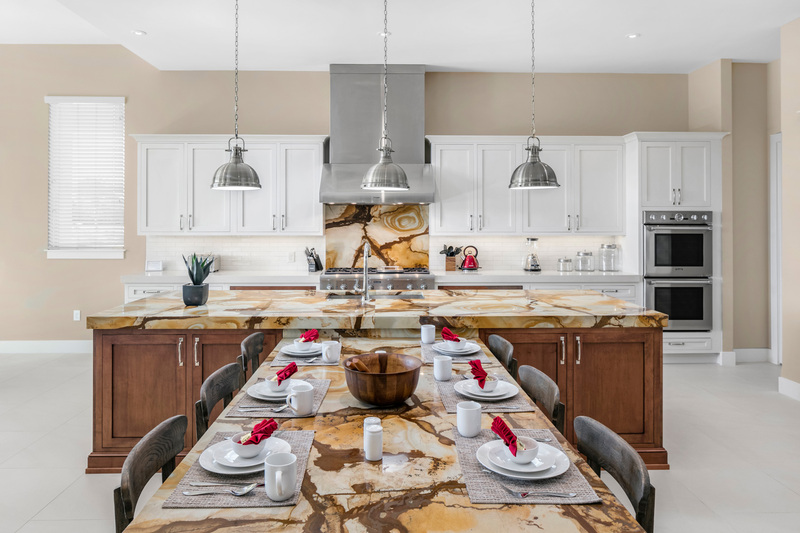 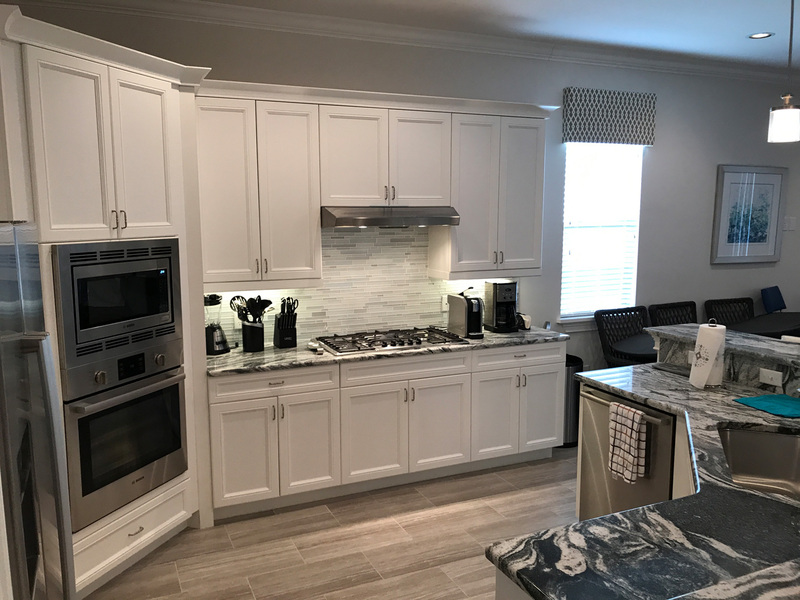 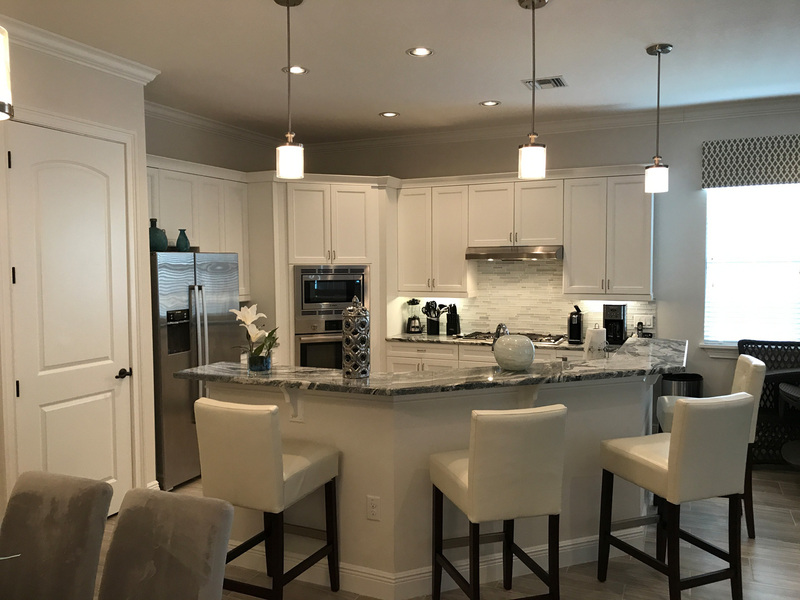 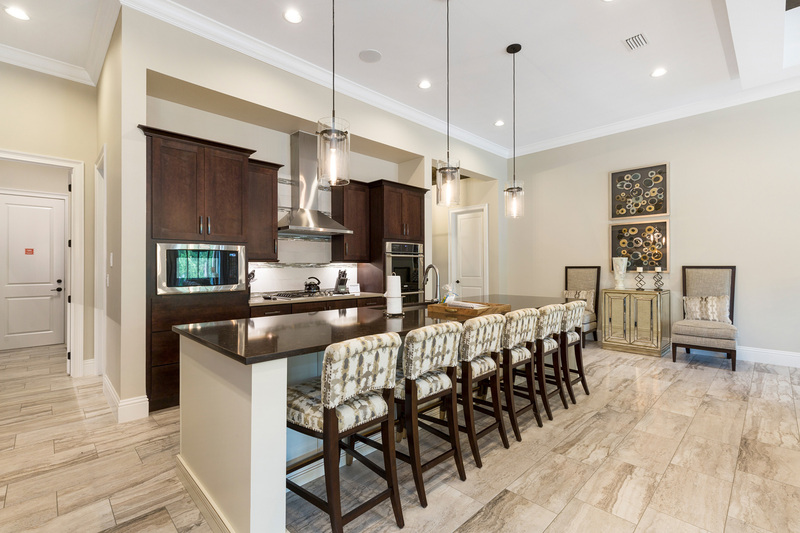 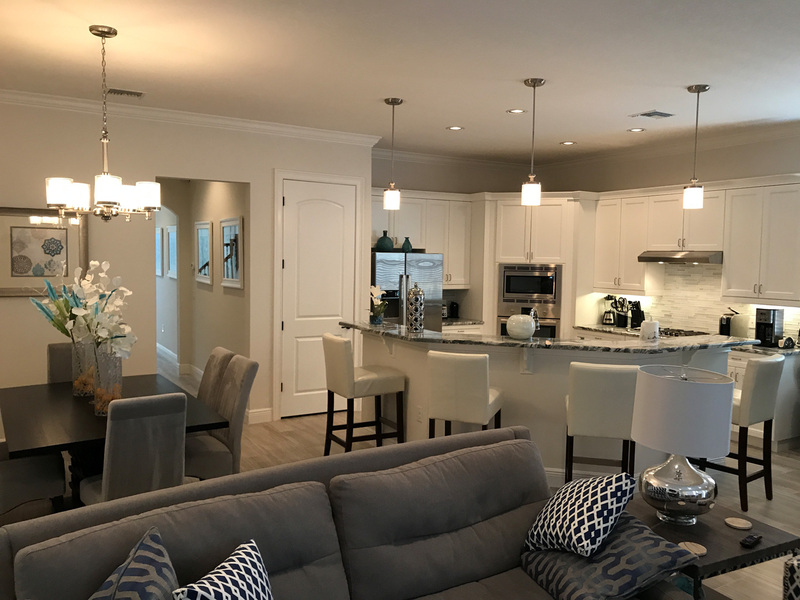 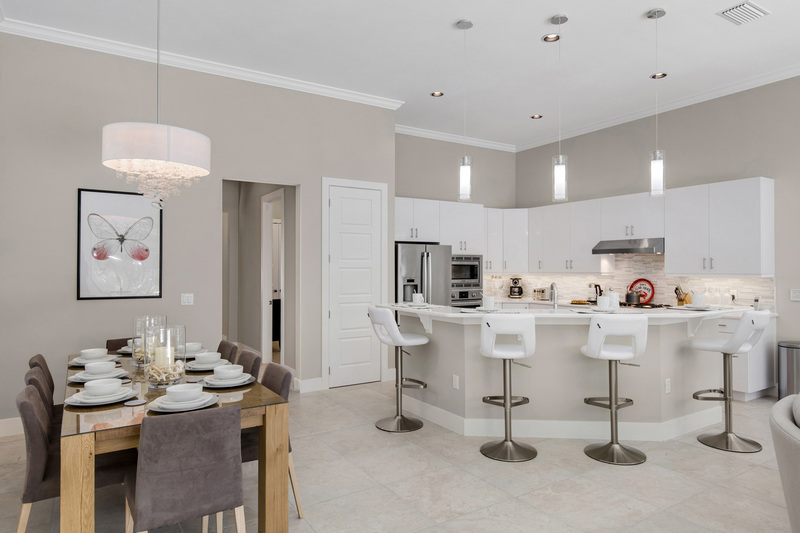 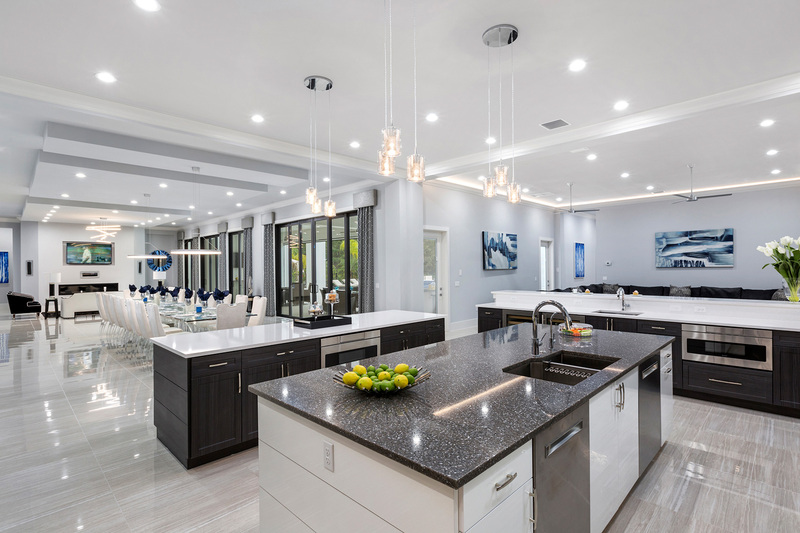 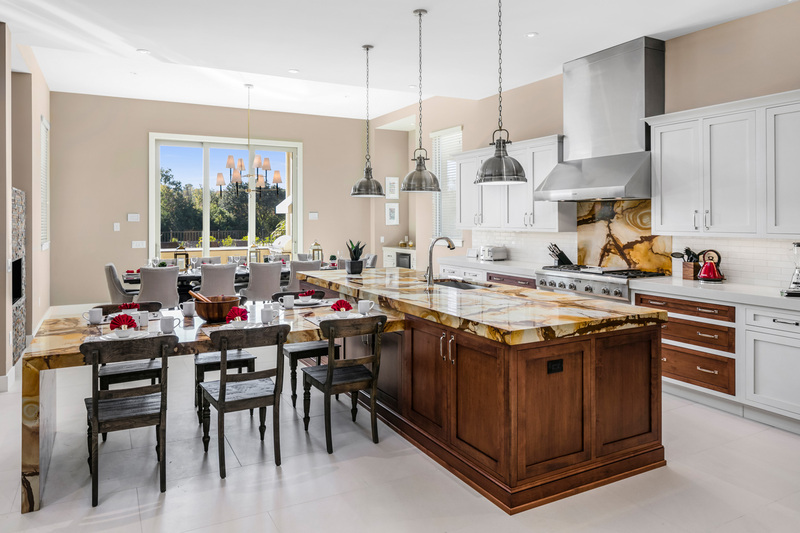 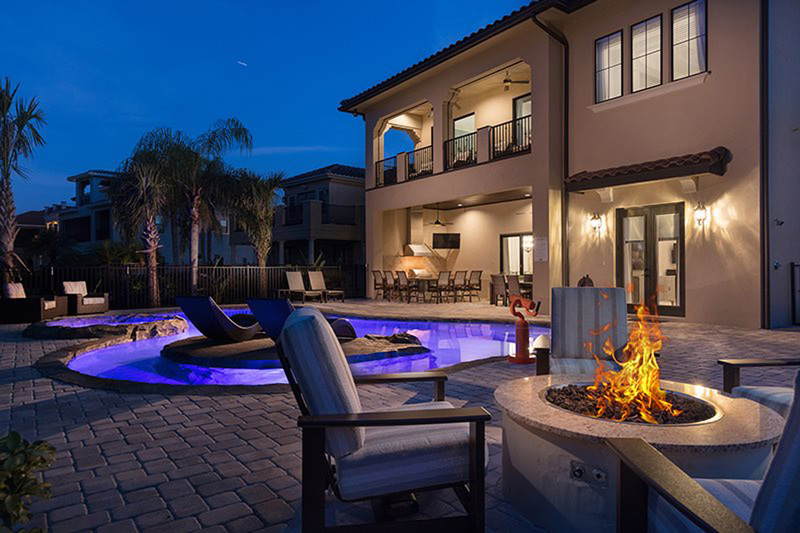 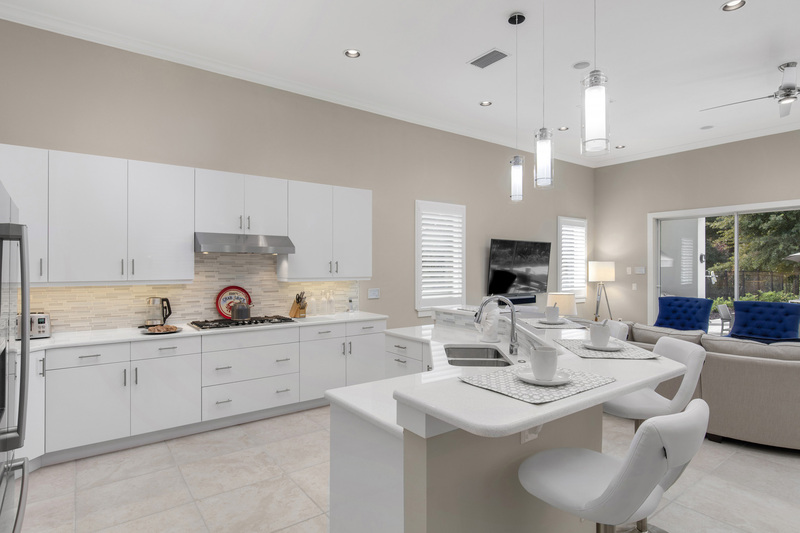 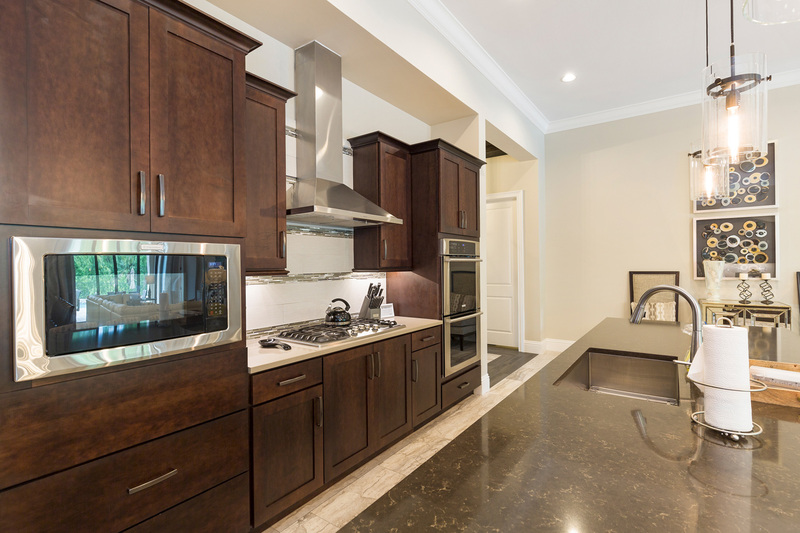 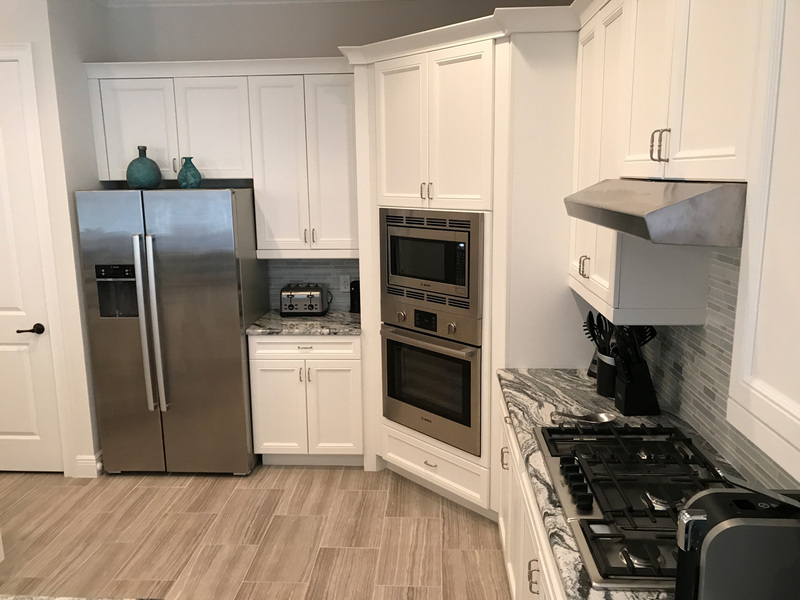 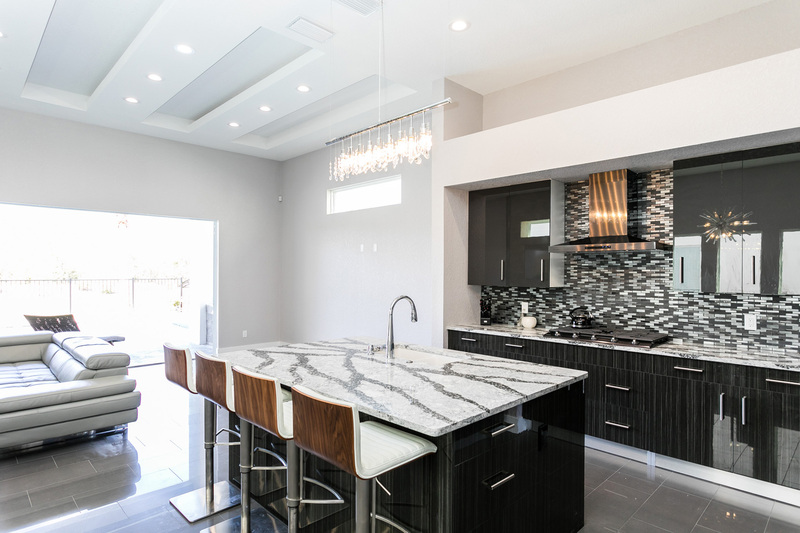 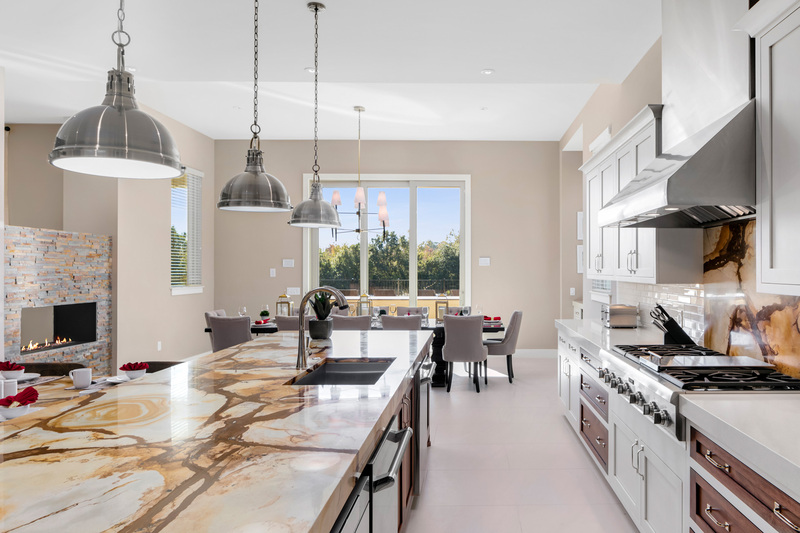 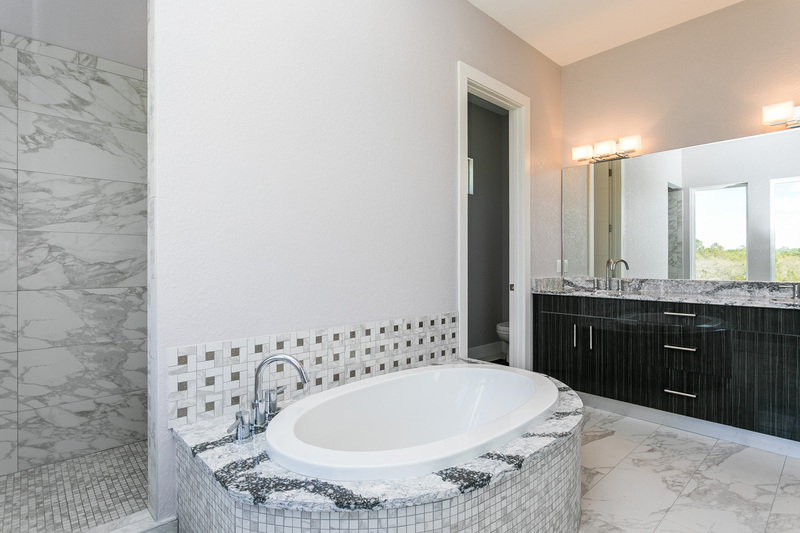 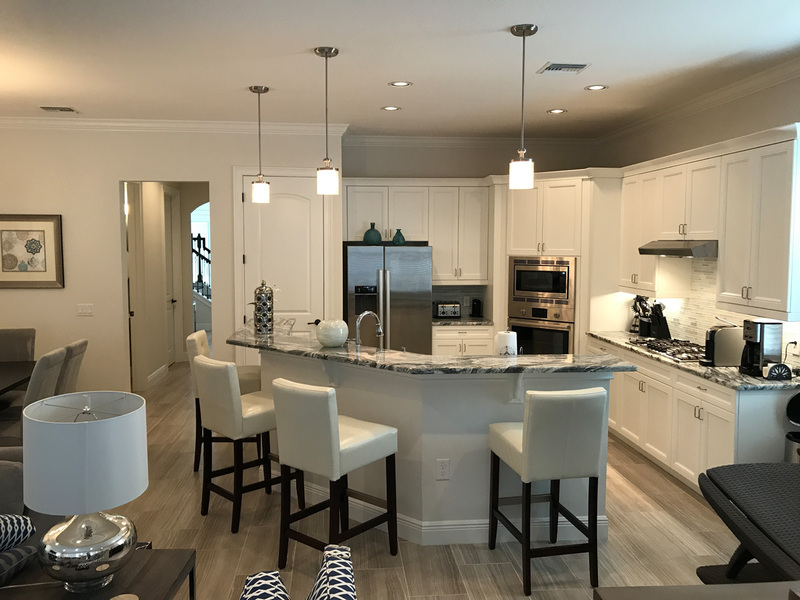 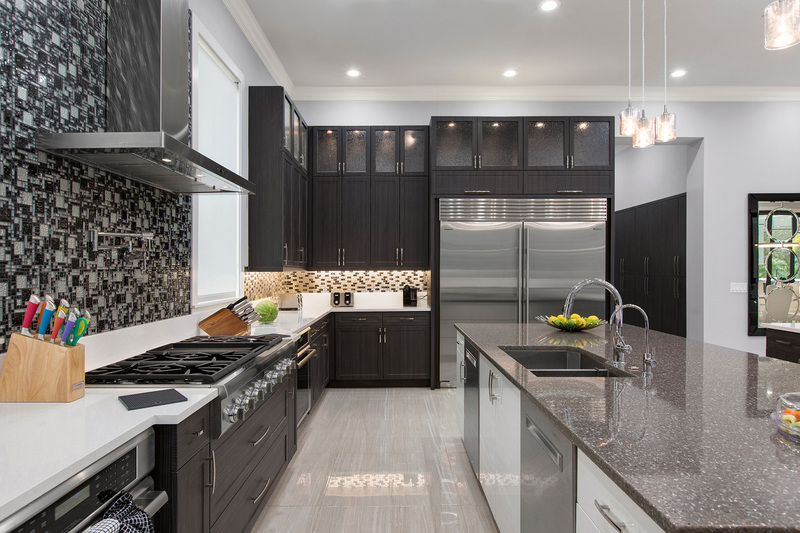 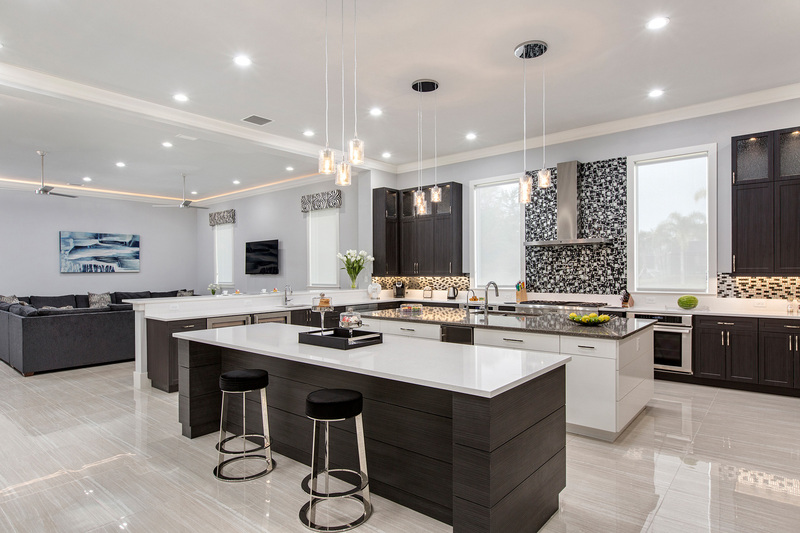 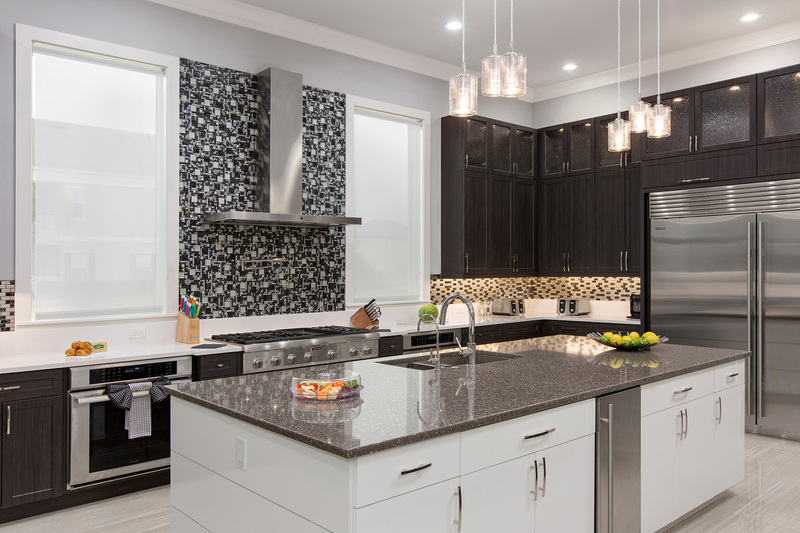 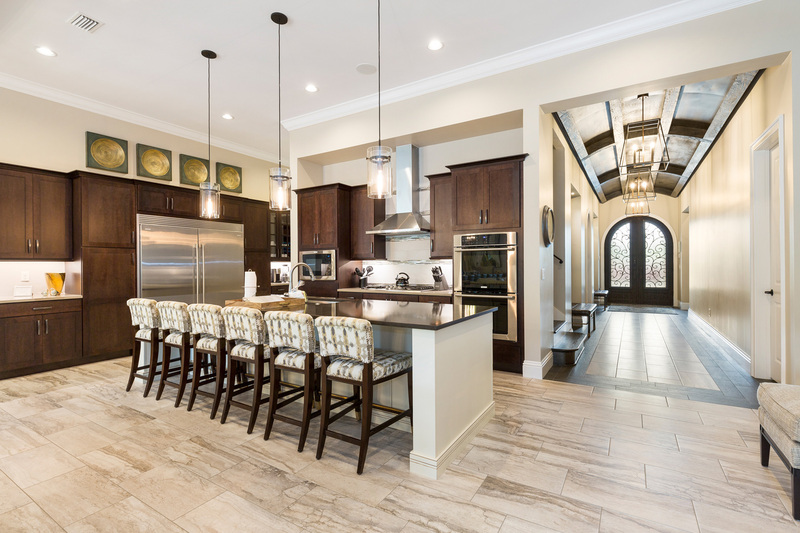 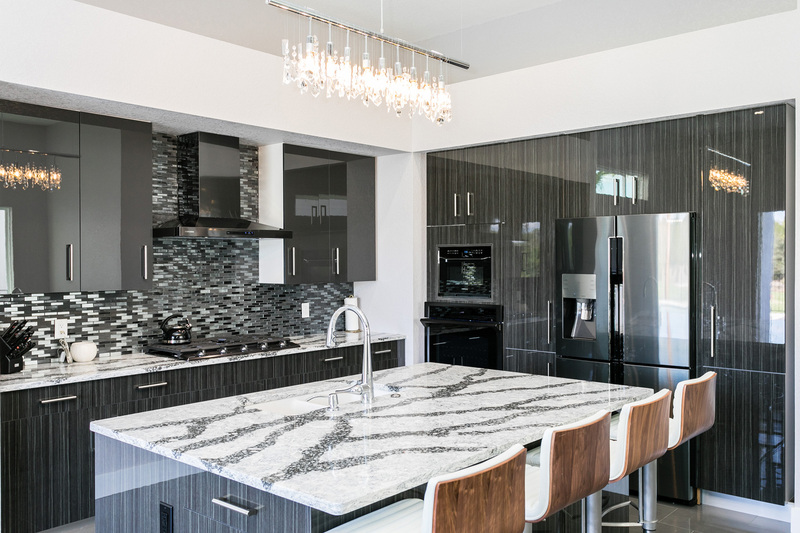 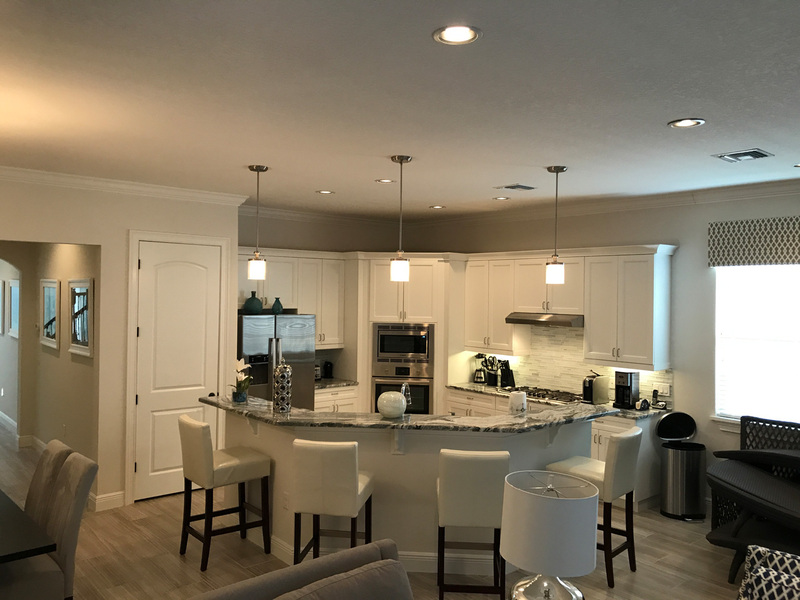 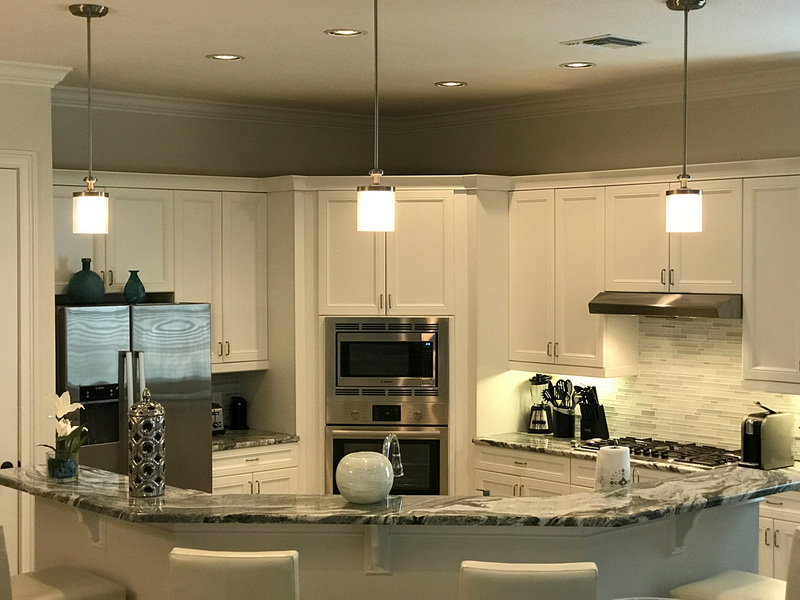 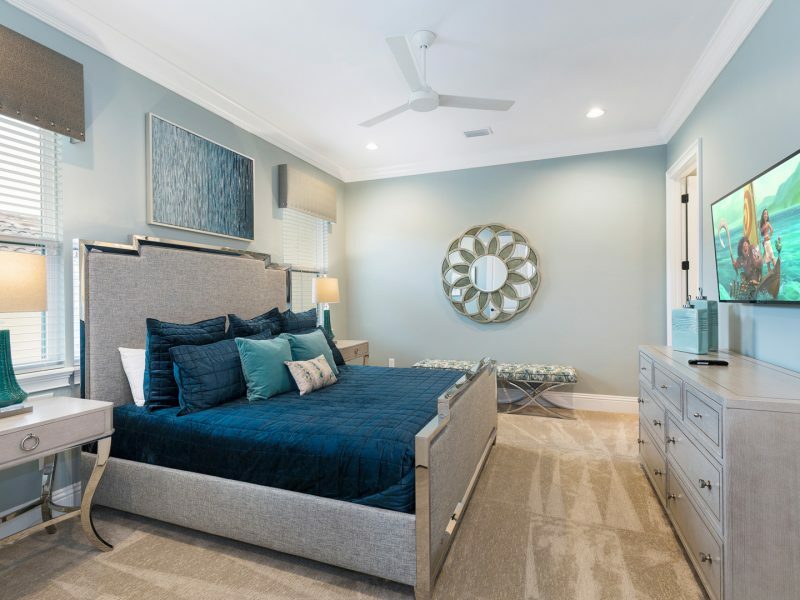 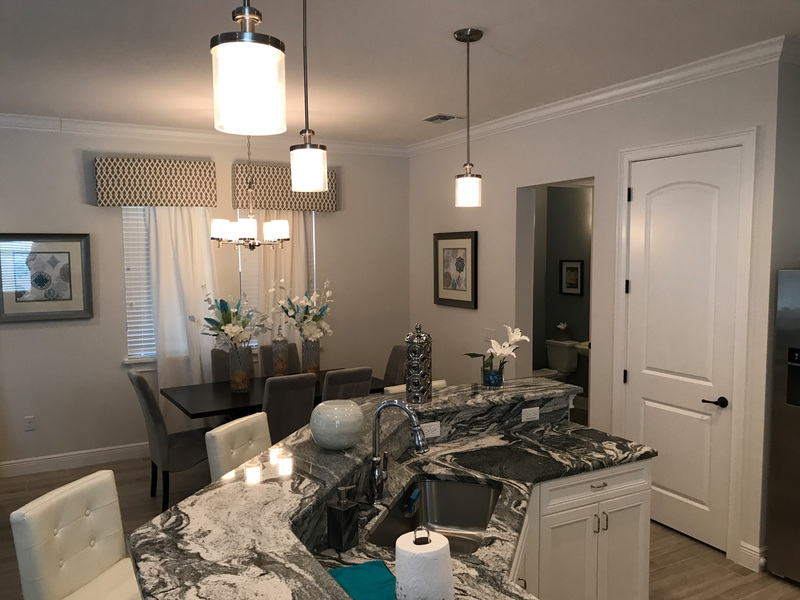 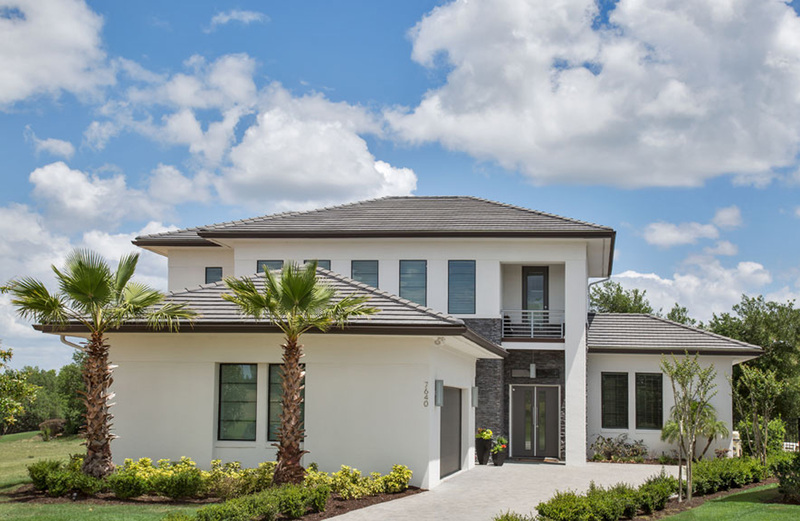 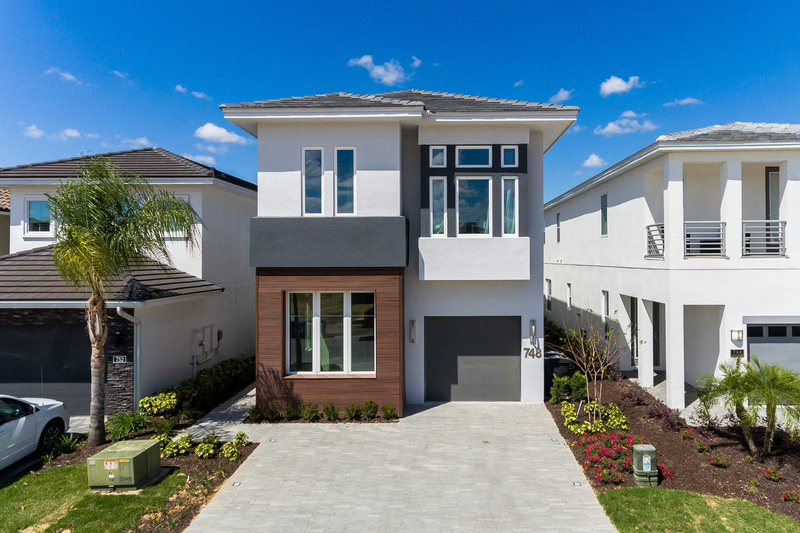 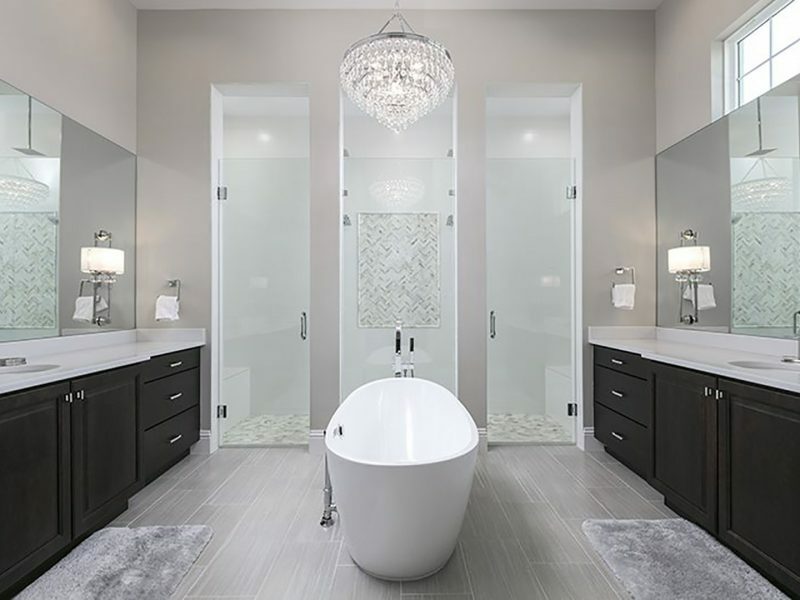 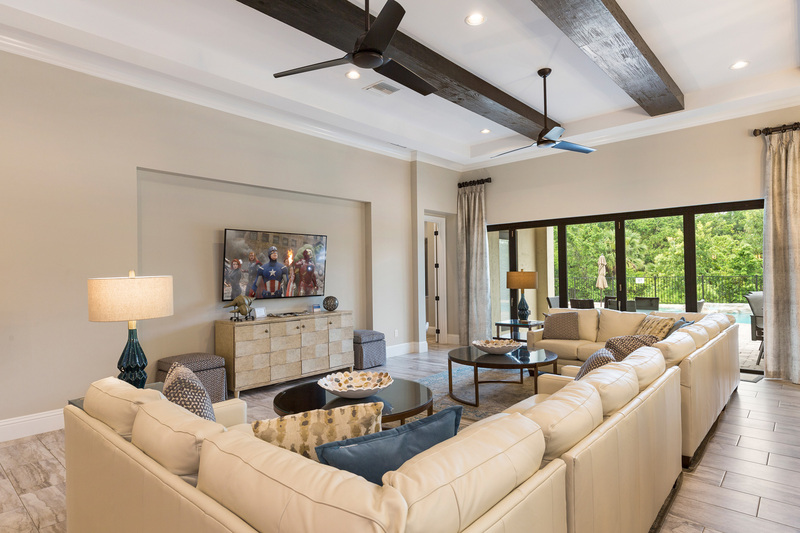 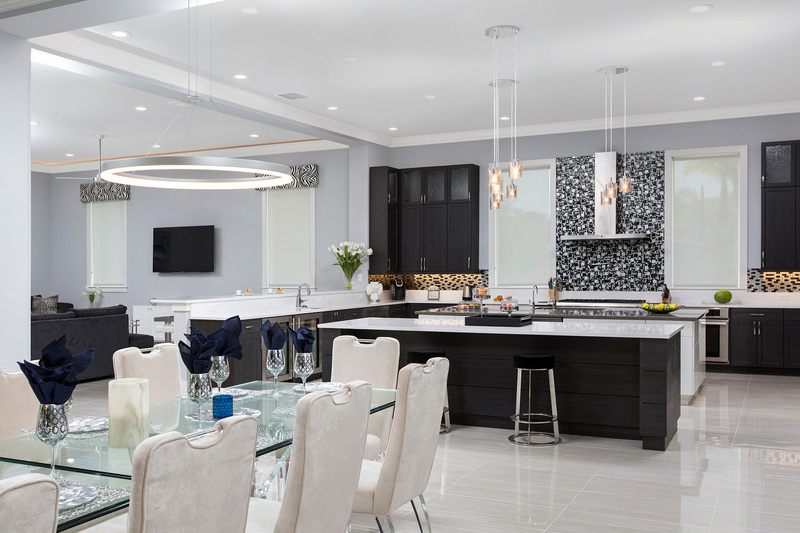 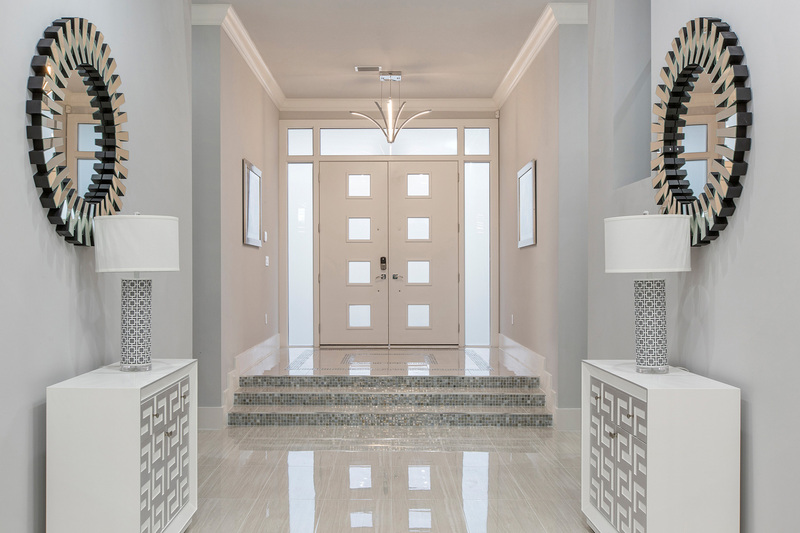 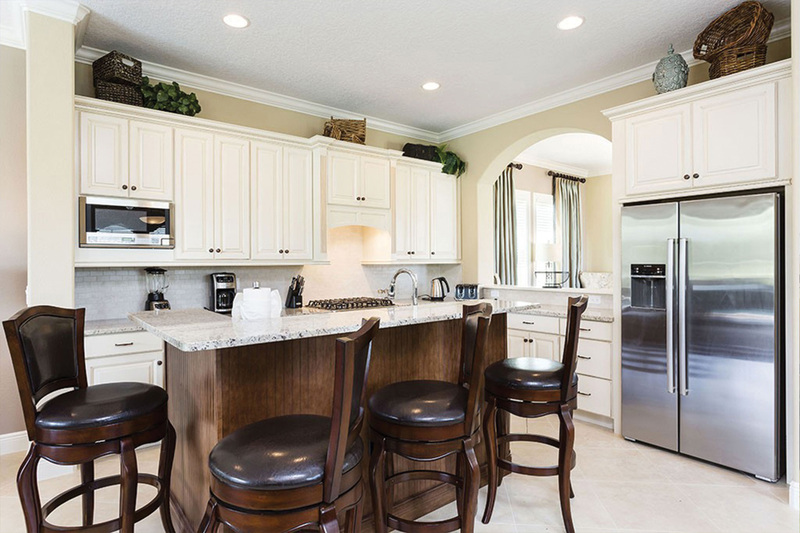 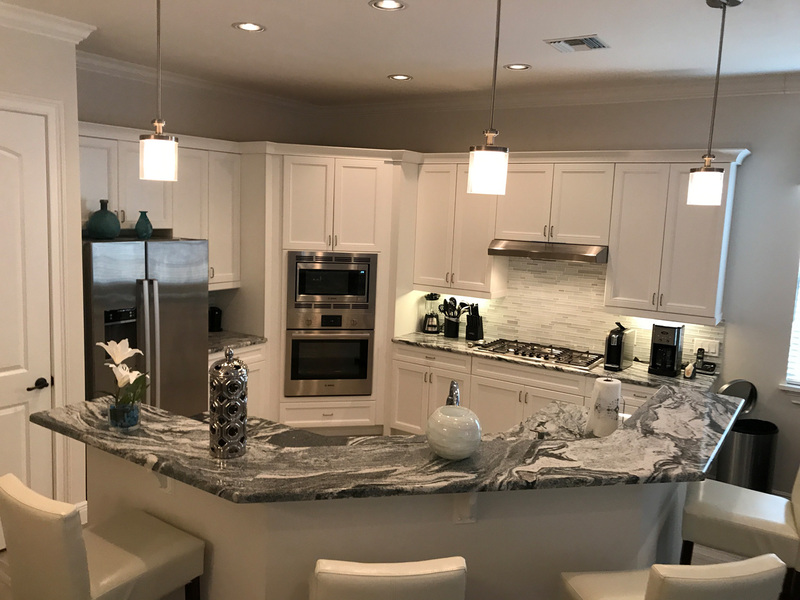 Let William Stone Properties create a space to satiate your appetite for function and design from professional appliances, durable surfaces and specialty storage, we will make a kitchen fit for the inner chef in you.